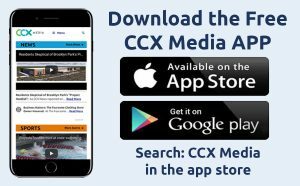 On this week’s CCX Media’s Sports Jam, highlights from prep wrestling and basketball plus from section competition in Alpine and Nordic skiing and girls hockey. In this week’s Sports Jam Spotlight Jay Wilcox profiles the Maple Grove wrestling team as the team prepares for the section tournament. The Crimson won their first-ever conference title this season. Also John Jacobson talks with Wayzata Nordic skiers Luc Golin, Anders Sonnesyn, Lauren McCollor and Mara McCollor . Both the Trojans’ boys and girls teams have advanced to this week’s state meet. Plus our Plays of the Week segment.